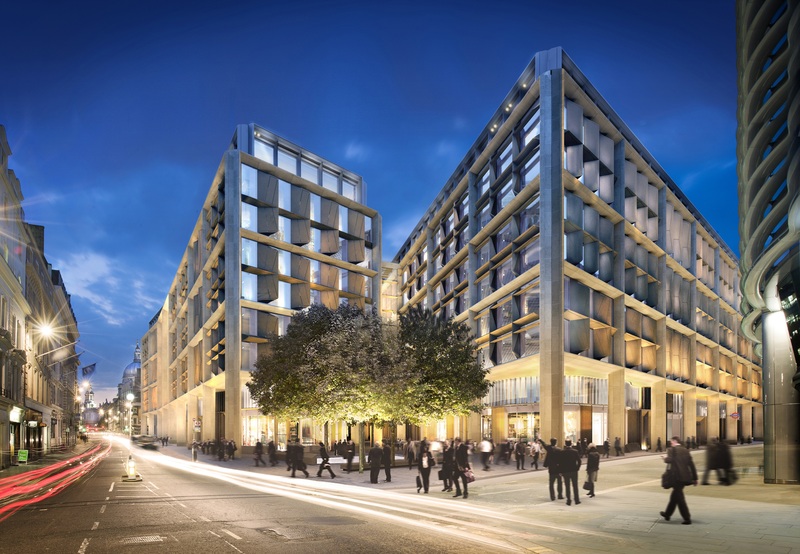 A new cultural and culinary destination is launching this October, and it’ll give the City of London a new lease of life. Bloomberg are hoping to bring the City alive at the weekends, and every day in between. They’re launching a brand new foodie hub called Bloomberg Arcade and it’ll be open 7 days a week. 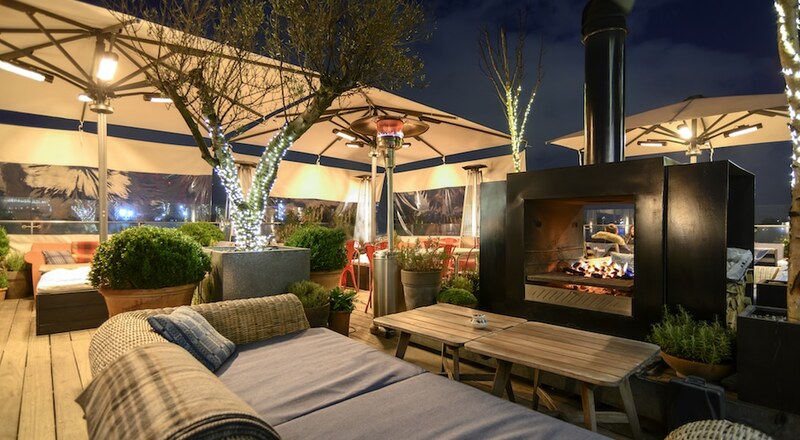 They’ve chosen a selection of London’s best independent restaurants, from Homeslice and Bleeker Burger to Brigadiers, a new venue from the team behind Gymkhana and Hoppers. 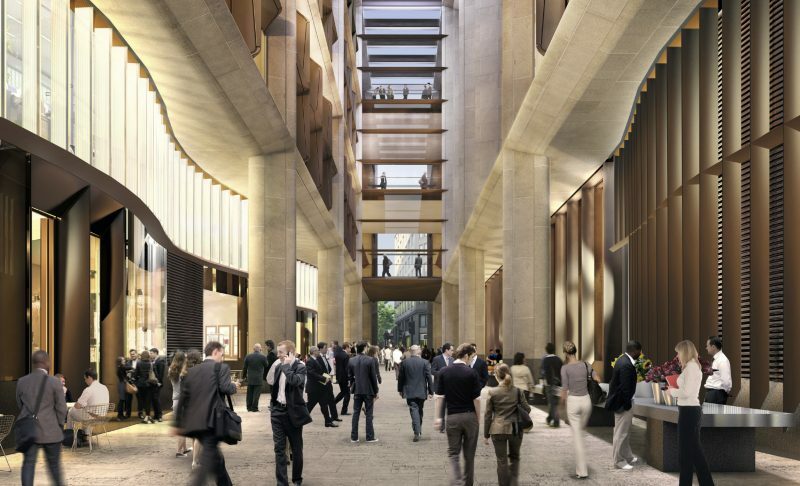 Bloomberg Arcade will run through Bloomberg’s new European HQ, and it’s set to be a symbol of diversity, both in cuisines and styles of service. Amongst the 10 restaurants coming to the arcade, there’ll be a Hawaiian restaurant, Ahi Poké, serving up beautiful, colourful poké bowls, Indian BBQ food from Brigadiers, Tokyo-style noodles from Koya and a brand new Caravan branch serving up their well-known, “well-travelled” menu. 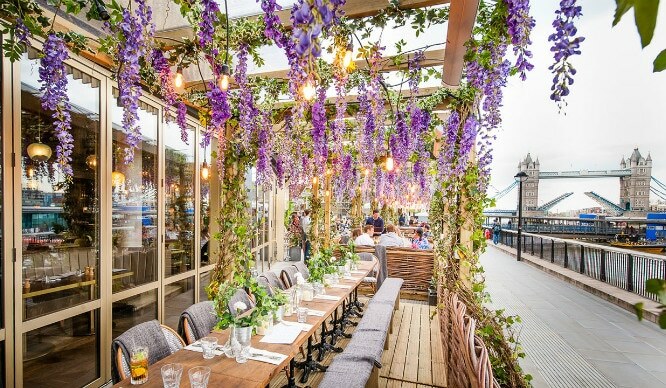 Is This London’s Prettiest Alfresco Brunch Spot?